Tokarczuk is a force to be reckoned with, although this may not be her best work. It’s part whodunnit, part animal rights doctrine, and part exploration of astrology. 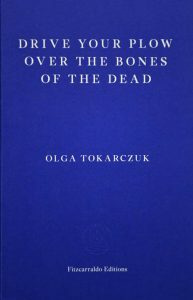 It’s obvious long before the climax who the culprit is, and for this reader the passages on astrology were of little interest – but anything Tokarczuk writes must be read! 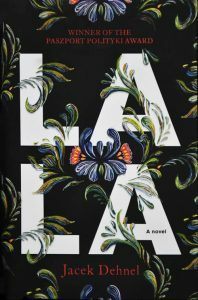 Lala is a grandson’s homage to his grandmother, a fascinating tour through twentieth century Polish history told with tenderness and sensitivity. 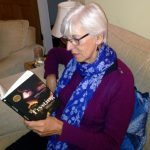 Structurally a bit flawed, almost like two books in one, because the final portion, in which the author struggles to care for his granny despite her dementia, feels disconnected from the historical part of the novel. 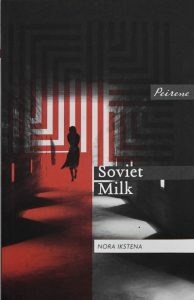 Ikstena draws on her fraught relationship with her mother, who was a gynaecological surgeon blacklisted by the Soviet state and who fell into deep depression, to vividly depict the despair of living under despotic rule. 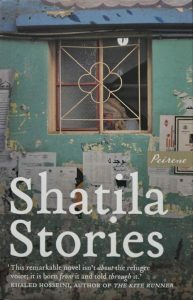 Shatila Stories portrays the plight of refugees from the violence in the Arab world in their own words. 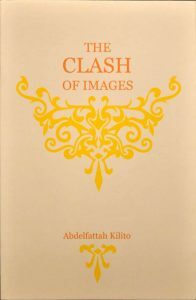 Their tales describe the urgency of the situation in the Middle East and may help readers better understand the chaos in the region by vividly relating what it is like to live in the Shatila camp. 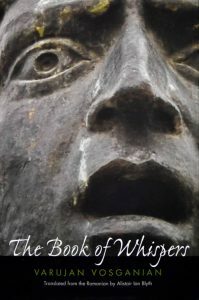 An accessible and deeply moving book. 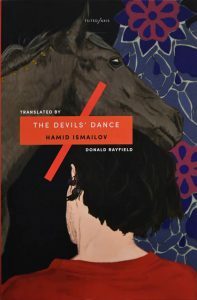 This is an intriguing novel in two parts: the story of an unwitting Uzbek courtesan told alongside the trials of a well-known Uzbek writer who is imprisoned and murdered at the hands of the Soviet state. For me the story of Oxhon, the courtesan, was much more engaging than the story of the writer, despite the fact that this part of the story is based on historical events. Quite tragic and illustrative of the brutality of the Soviet era. 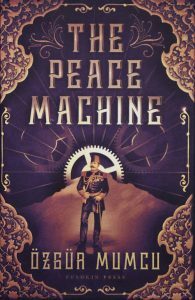 This phantasmagoric, steampunk picaresque about the invention of a “peace machine” is a rollicking ride that is entertaining while also making veiled allusions to the oppression of the current Turkish government. The author is a journalist for Turkey’s main opposition newspaper, Cumhuriet, and may not have felt at liberty to be more direct in his criticisms of authoritarianism. 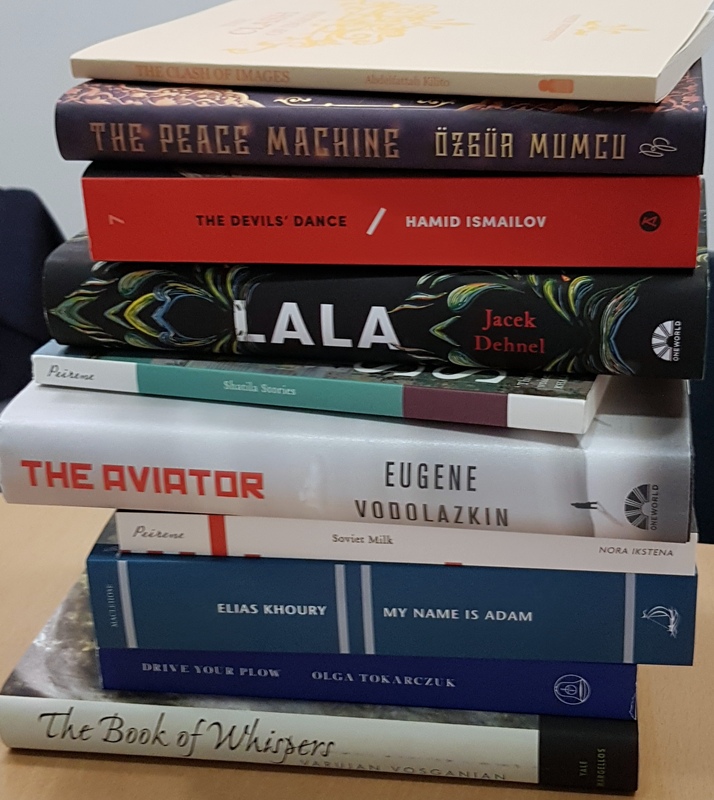 This is a shaggy dog, or perhaps, woolly mammoth, of a book which is told in four parts that are tangentially connected but don’t really hang together coherently enough for me. 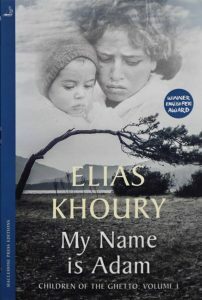 The most compelling part of the novel is a bibliography of the Nakba, the Palestenians’ eviction from their own lands, which is devastatingly told and may educate some readers about a little-known part of Middle Eastern history. Utterly charming, this slim collection of stories is beautifully written and evokes bygone days in the author’s homeland. Simultaneously a kind of homage and an illustration of Arab life, I was reminded of Chagall’s stained glass windows in the way the stories come together to complete a portrait of a way of life. 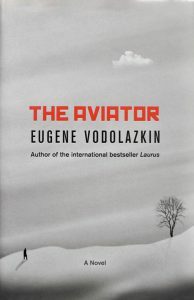 This entertaining story of twentieth century Russia has strong commercial appeal but ultimately failed to convince me. I was slightly put off by the male-fantasy plot of an old man sleeping with and conceiving a child with his beloved’s granddaughter, thanks to the somewhat clichéd device of being frozen in time and thawed. I couldn’t stop thinking of Han Solo in Star Wars. 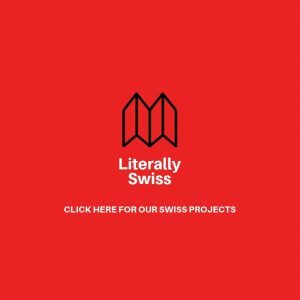 Samantha Schnee is the Founding Editor of Words Without Borders, dedicated to publishing the world’s best literature translated into English. She previously worked for Andrew Wylie as his assistant, then for Francis Coppola, launching his literary magazine, Zoetrope: All-Story.Her most recent translation from Spanish, of Mexican author Carmen Boullosa’s TEXAS: THE GREAT THEFT (Deep Vellum, 2014), was shortlisted for the PEN America Translation Prize and won the Typographical Era Translation Award. 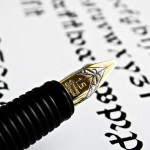 She currently serves as secretary of the American Literary Translators Association. 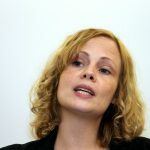 She also chairs PEN America’s Heim Translation Grants jury and is a trustee of English PEN.